They both understand the necessity of community. Think about this for a second: my life was changed by living in community -- even for a short time -- with unstable people at the lowest point of their lives. We came together for the social support of a safe place, and we shared a common goal. We all needed to get better. 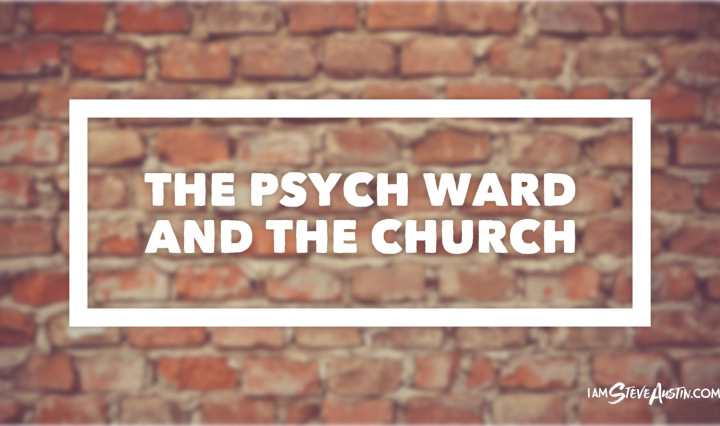 In the psych ward, our stories mattered, mutual support mattered, and finding our new normal mattered, but none of it was possible without the emotional safety we offered one another. 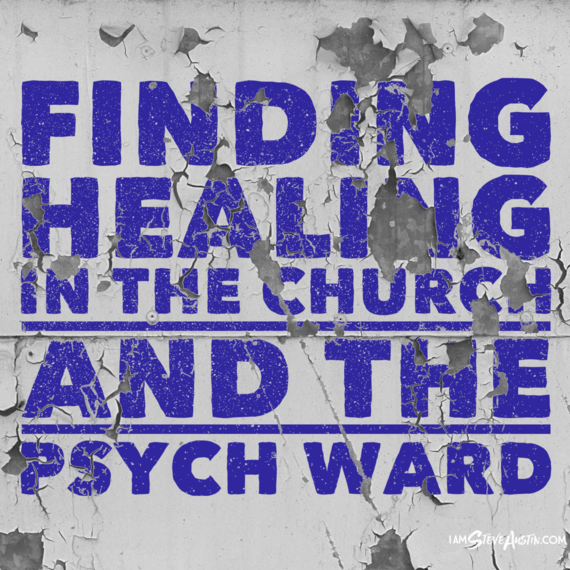 Just as intake at the psych ward didn't magically change my issues or perspective, paying my tithe or showing up every week didn't bring me closer to faith on it's own accord. I had to become invested in the process in order to find any personal benefit. In order to change my life, I had to answer the therapist's questions honestly, figuring out how to piece a thousand fragments back together. In the same way, church did not instantly remove all of my doubts or struggles. But respecting the process and being honest about my issues with people I trust is shame-shattering. Accepting God's grace for my own journey, past and present, has helped my soul find rest. 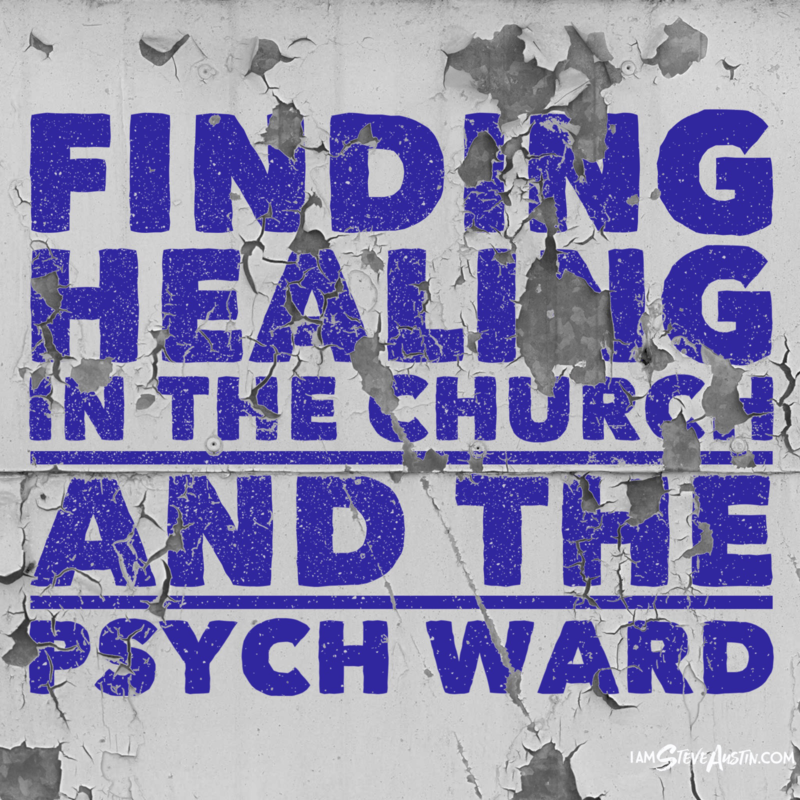 In recognizing I have problems just like the person in the pew next to me, and asking for practical ways to work through them, I am finding true healing. I am also finding that not everything at the psych ward applied to my specific experiences. It's true with church, too. Not every sermon pierces my soul and not every program connects with me, but not every moment is about me. If I were to walk away from either one just because I am not catered to each and every time the doors open, I miss the point entirely. In both situations, I have found that outward exercises are not the end game. They are designed to lead us toward inward discovery. It's not about raised hands on a Sunday morning any more than it's about construction paper and glue stick collages of images that make me happy. Instead, the exercises are about disconnecting from unrealistic expectations, finding joy in ordinary moments, and giving ourselves space to love, belong, and constantly change. 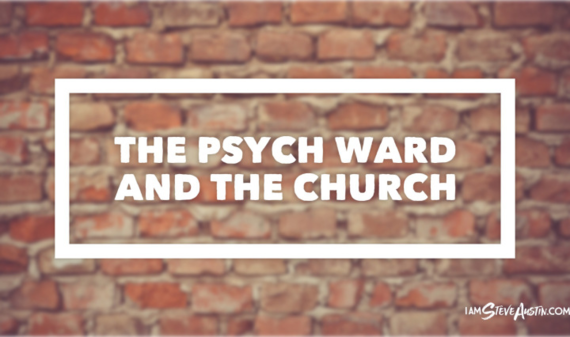 The psych ward changed my life. And so has the Church of Jesus Christ. *Click here to sign up for my free "Manifesto for Hard Days."